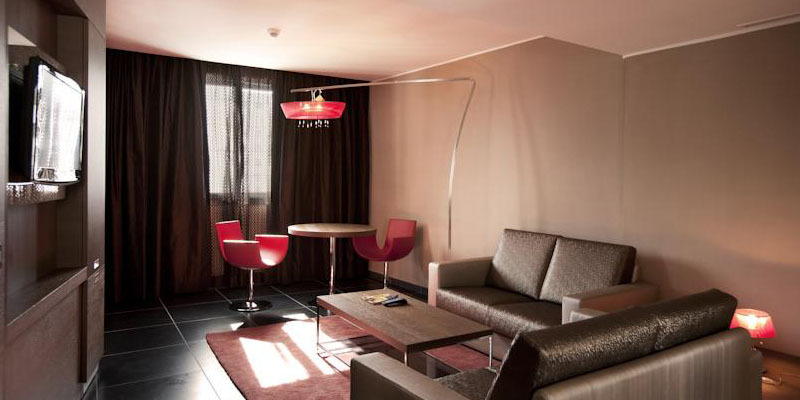 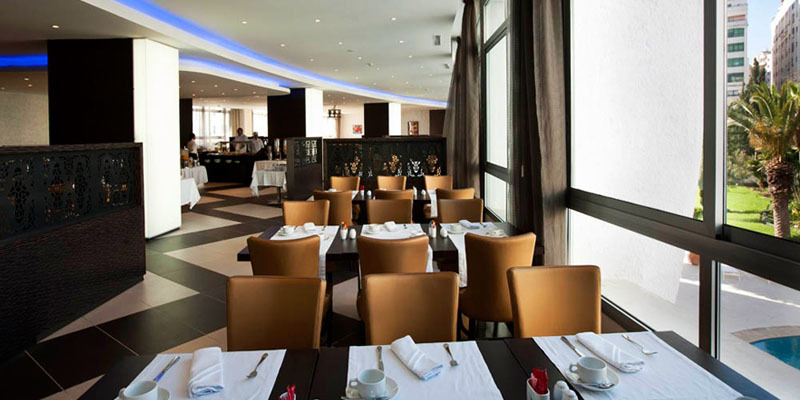 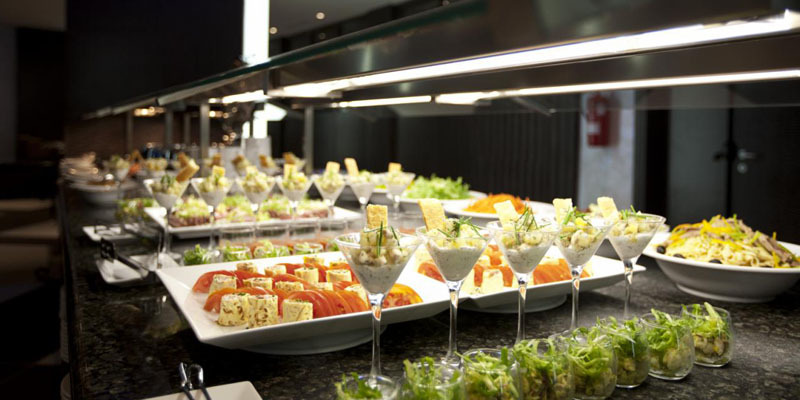 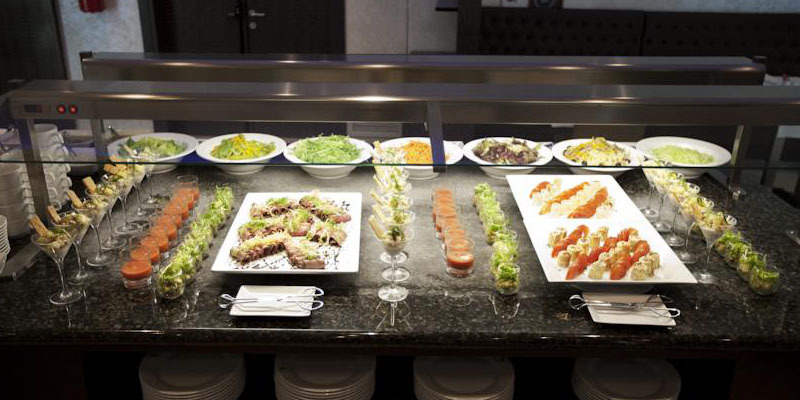 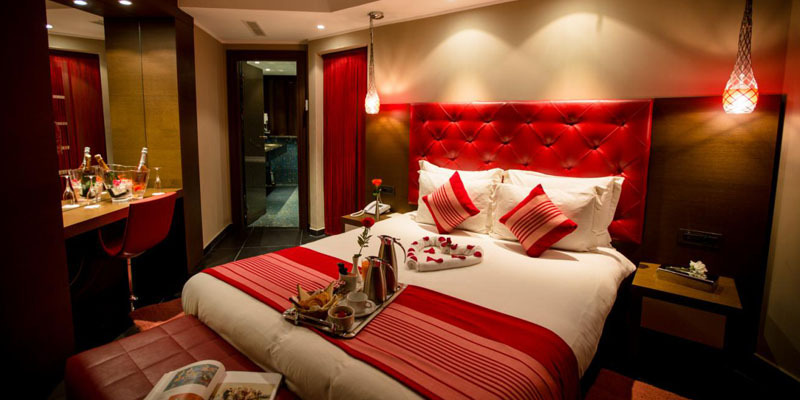 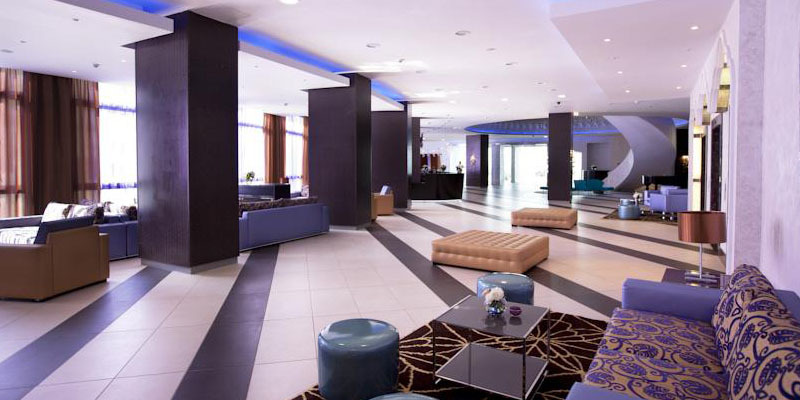 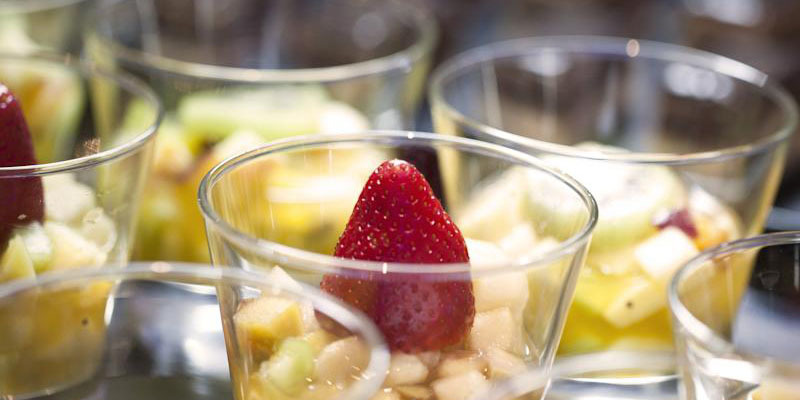 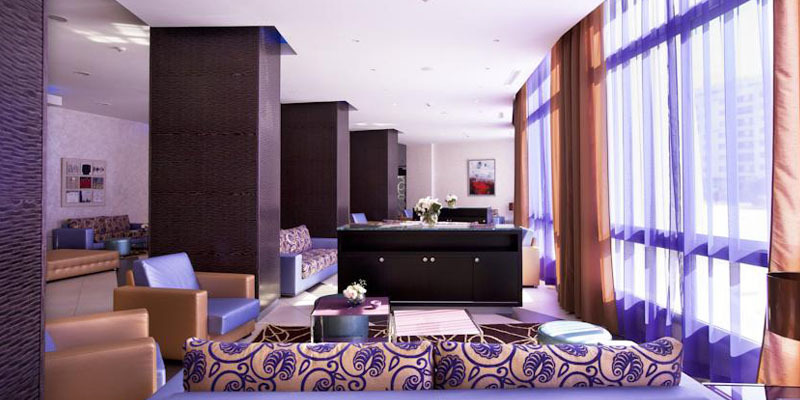 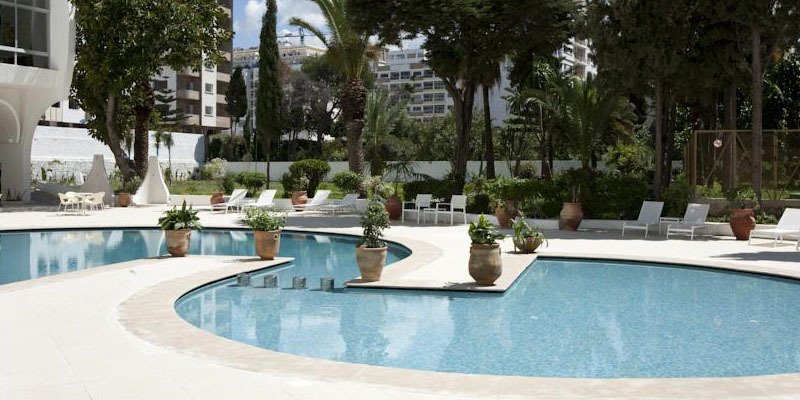 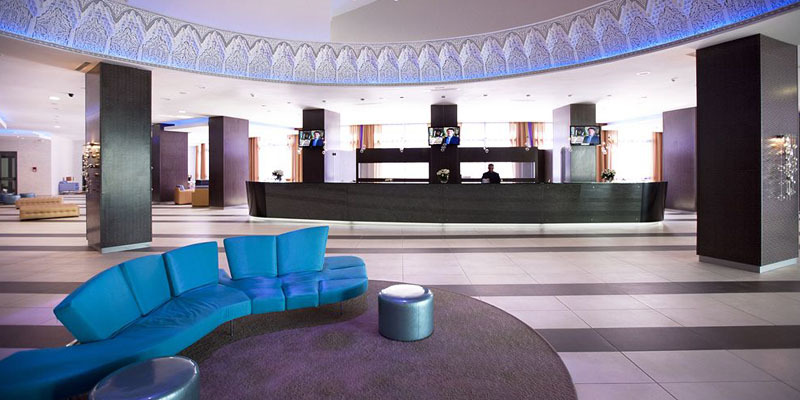 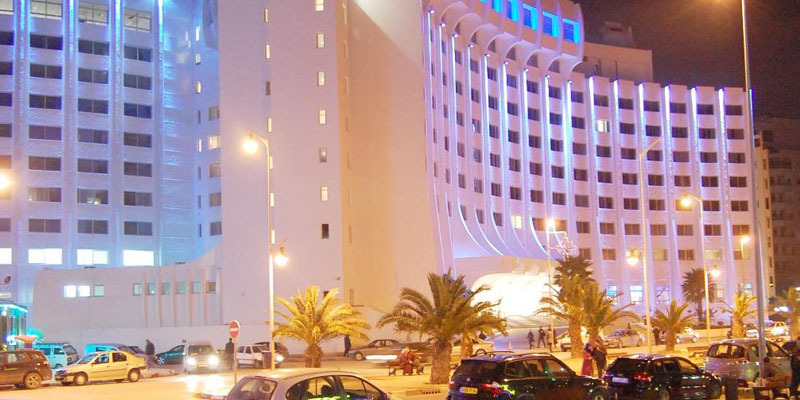 Kenzi Solazur Hotel is a luxurious 4-star hotel conveniently located near the centre of Tangier. 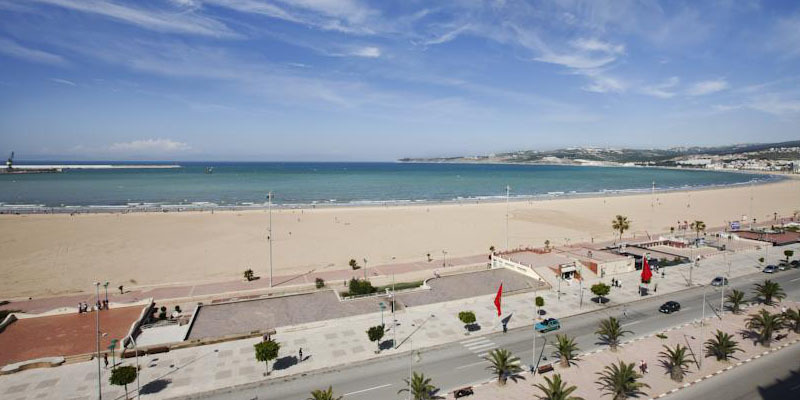 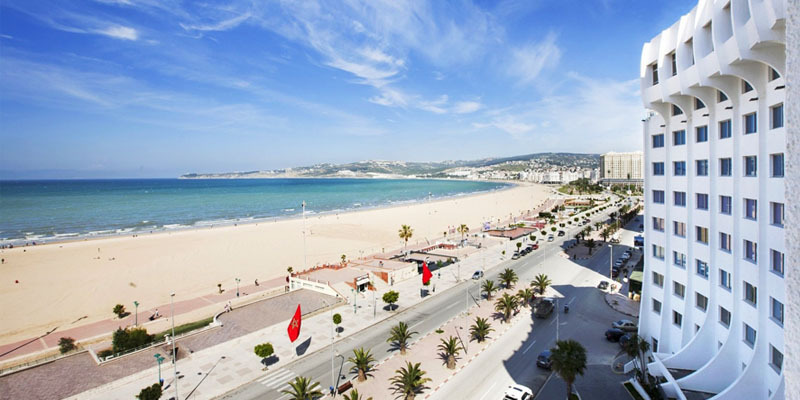 Local tourist attractions such as Tangier Beach and Place d'Espagne are not far from the hotel. 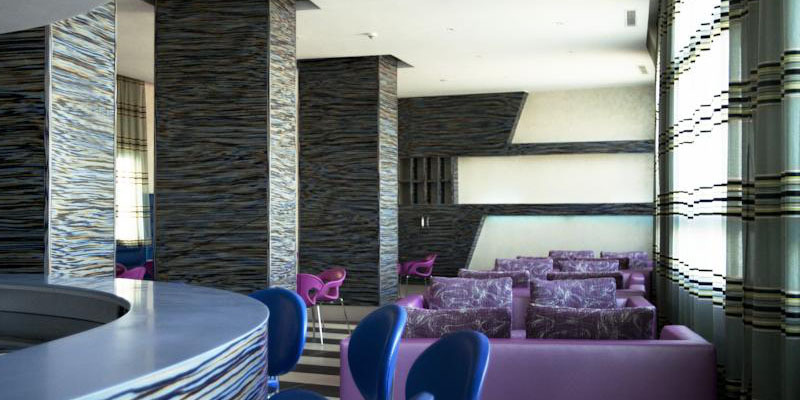 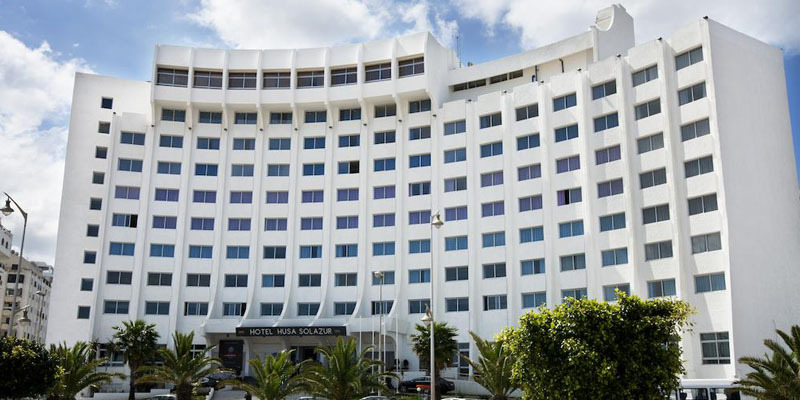 Ideal for business and leisure, the Kenzi Solazur hotel offers great views of the Tangier bay and of the Strait of Gibraltar. 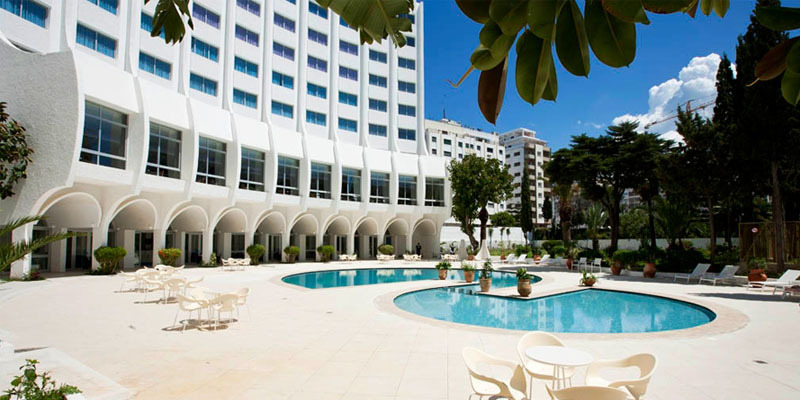 Only 30 meters from the beach, 12 km from the airport, the hotel is located in the heart of the city and represents the ideal place to enjoy the attractions of the Pearl of the North. 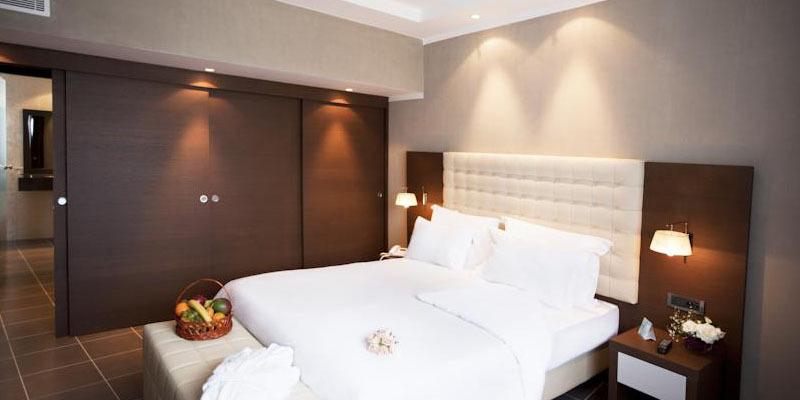 With its elegant design, the Kenzi Solazur has been renovated to meet all the requirements and comfort of an hotel of this magnitude. 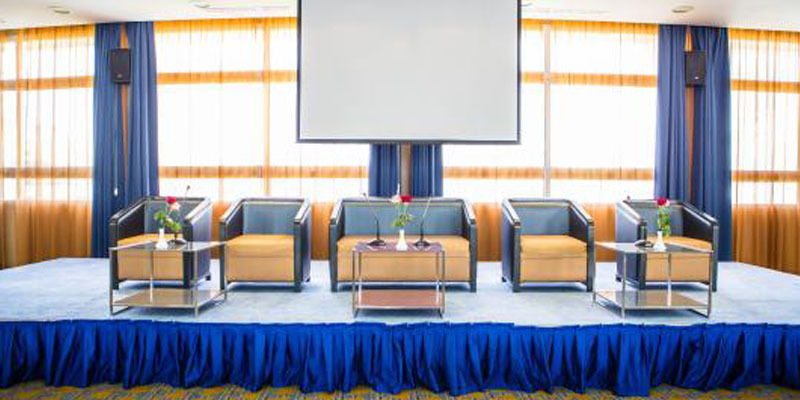 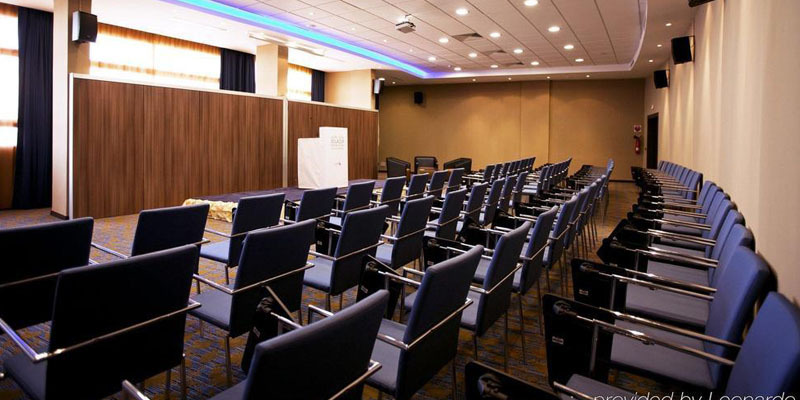 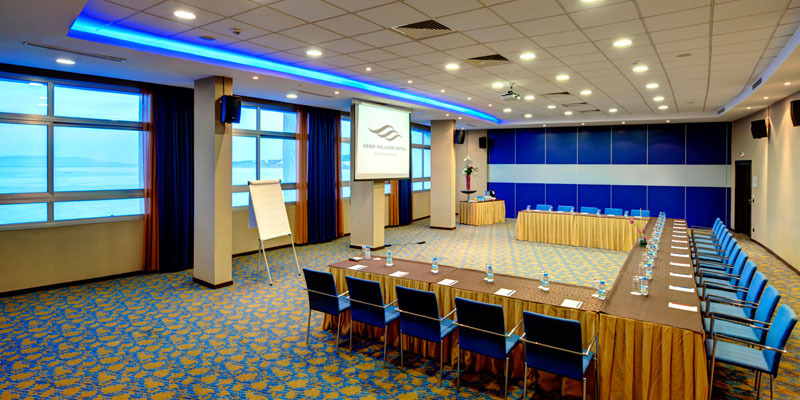 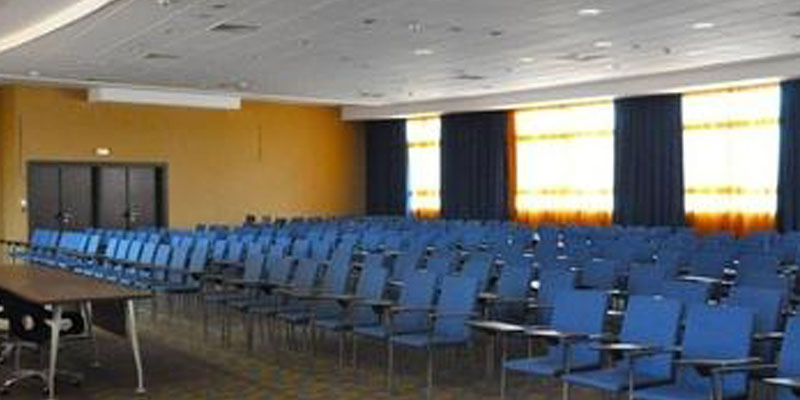 All rooms, as well as its 8 meeting rooms are equipped with the latest technologies, offering a variety of possibilities for all kind of events, seminars, press conferences, product launches. 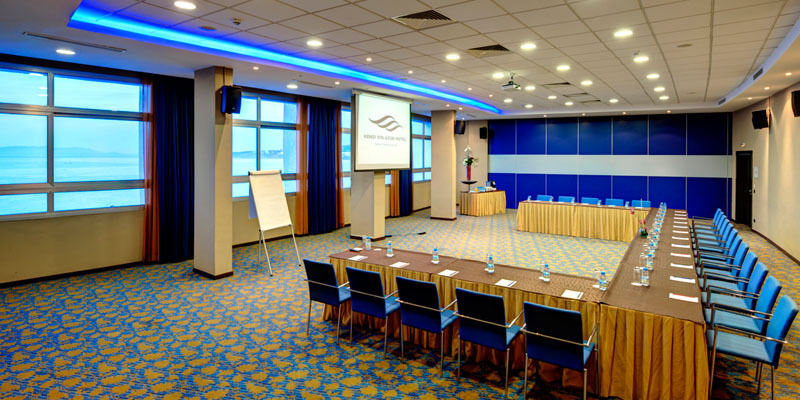 Special rates are offered exclusively to IEEE CIST 2016 participants. 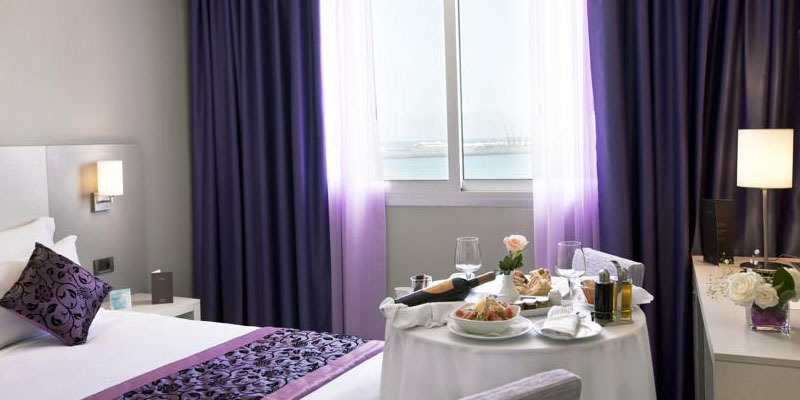 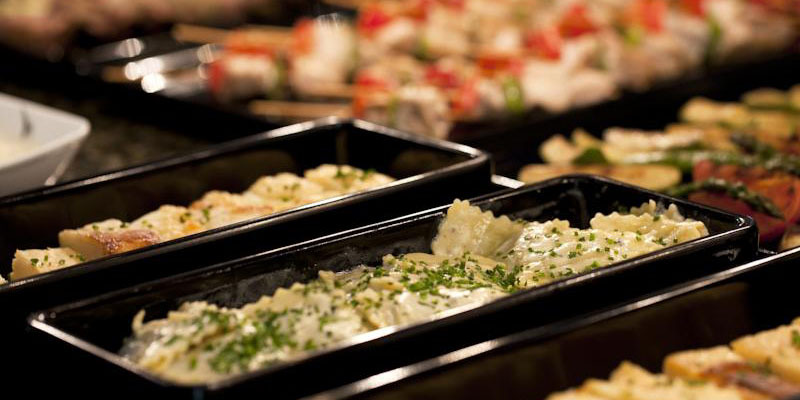 To avoid potential problems with accommodation, we strongly recommend booking your room at your earliest possible convenience.